12 of the Very Best Nail Art Designs! Finding the Best Nail Art is a challenge because there is just so many nice nails on display at all times! 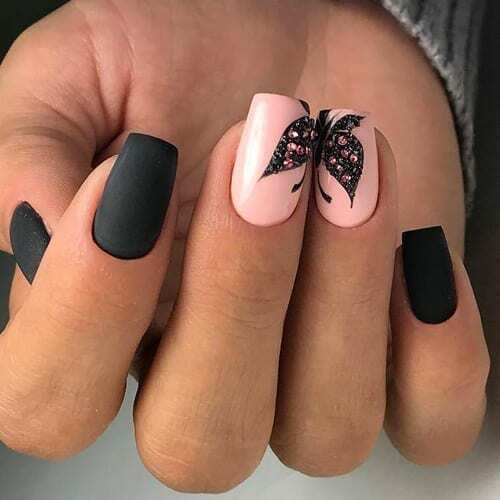 When you look at social media, you will find amazing nail art designs almost always which is a great thing for all of us to be inspired. We hope you enjoy the 12 Very Best Nail Art Designs we could find for the day!